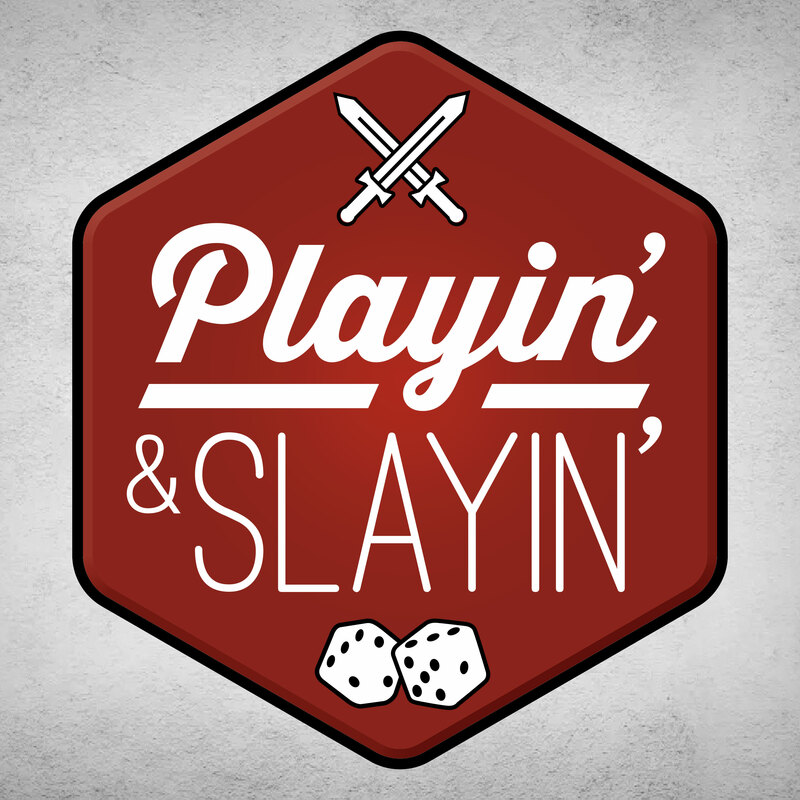 It’s the Playin’ and Slayin’ review of the best four and a half days of miniature gaming in the world. Ty, Josh and Troy recount the end of the Hobby Road to Adepticon, the games they played and stuff they bought, the highs and lows of tournament play and all the amazingness that is Adepticon 2018. Posted on 04/01/2018, in Adepticon, Conventions, PaS, Podcasts, Space Hulk and tagged adepticon, CK Studios, Duncan Rhodes, Kickstarter, miniature games, Podcast, Vampire Hunters. Bookmark the permalink. 1 Comment.